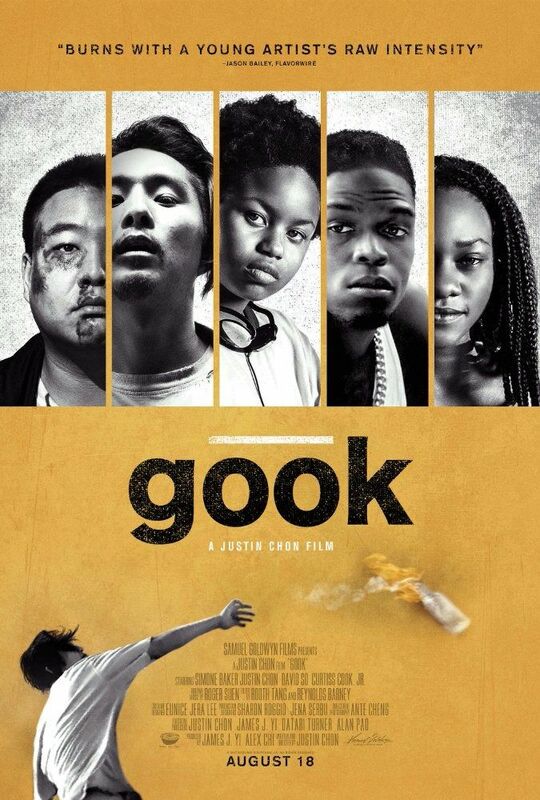 Eli (Chon) and Daniel (So), two Korean American brothers, own their late father’s struggling shoe store in a predominantly African American community of Los Angeles. These two brothers strike up a unique and unlikely friendship with an 11-year-old African American girl, Kamilla (Baker). Kamilla ditches school, Eli stresses about the store, and Daniel tries to have a good time. It's just another typical day at the store as Daniel dreams of becoming a recording artist and Eli struggles to keep the store afloat until the Rodney King verdict is read and racial tensions build to a breaking point in L.A. as the 1992 Los Angeles riots break out. With the chaos moving towards them, the trio is forced to defend the store while contemplating the future of their own personal dreams and the true meaning of family. Read more on Wikipedia.